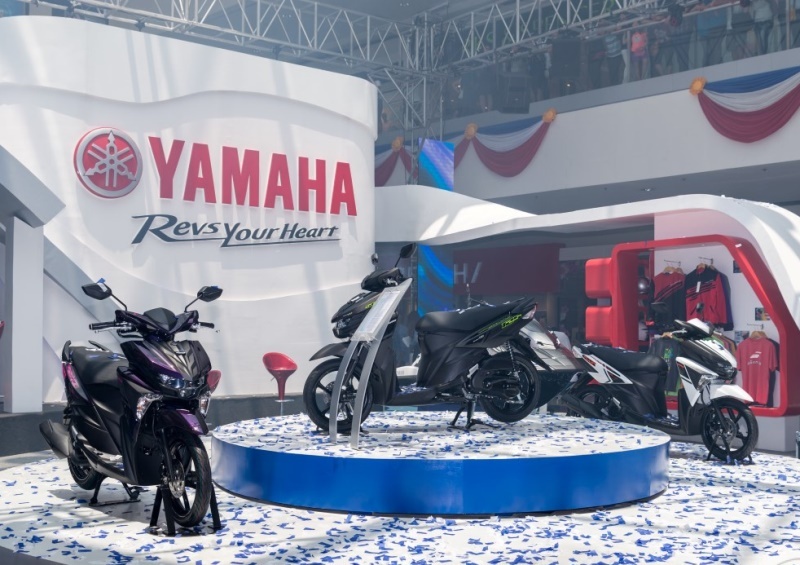 Yamaha Motor Philippines, Inc. goes to Davao for the final leg of the Yamaha International Motorshow. The highlight of the event was the launching of the all new SZ and the Sniper 150 Mxi; the people of Davao were the first to see these units. The brand new Sniper 150 Mxi has been eagerly awaited by everyone in the country since it was launched in other countries, now it has arrived in the Philippines to give a renewed sense of speed and superiority. The motorcycle that’s in a class all on its own will make the riders standout because of a cutting edge design that is complemented by excellent performance. Inspired by the R-series makeup, the people got up close and personal to Yamaha’s blueprint of global standard in racing. The all new SZ rides on a different path; it has been redesigned to be a sportier and grittier version of its old self. Now with an upgraded fuel efficient system, it enables the rider have limitless action along with cutting edge toughness and boldness.Of course, the Blue Core Engine was also on display with the Mio i 125 and Soul i 125.Also featured is the Big Bike category which will become available later this year. The Off-Road Category with Serow 250 and XTZ 125 which are perfect for beyond the asphalt adventures; Yamaha’s power products, generators that give absolute power; and the Automatic Category that has one for every type of personality. KZ Tandingan, who hails from Davao, gave a performance that entertained everyone in her hometown in a fun filled set of days that also included special guests Robi Domingo and Jessy Mendiola. It was an event which had everything from exhilaration to breathtaking action, one that is that only Yamaha can provide. 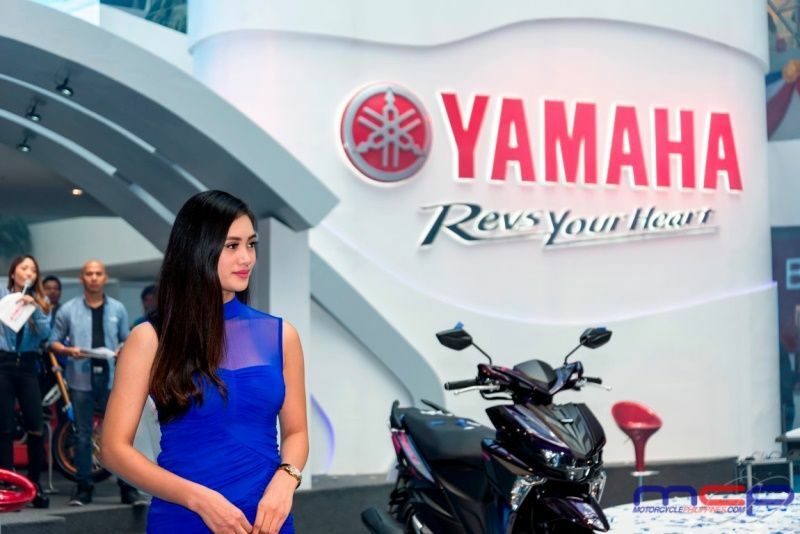 This is the last leg of the Yamaha International Motor show and a nation has become revved because of brand new technology, quality, and superiority. A nationwide expression of Revs your Heart.